Though the spied version is still under heavy camouflage, thanks to the photographer, now we have pictures from various angles of the car and it sheds more lights on what could be in store. 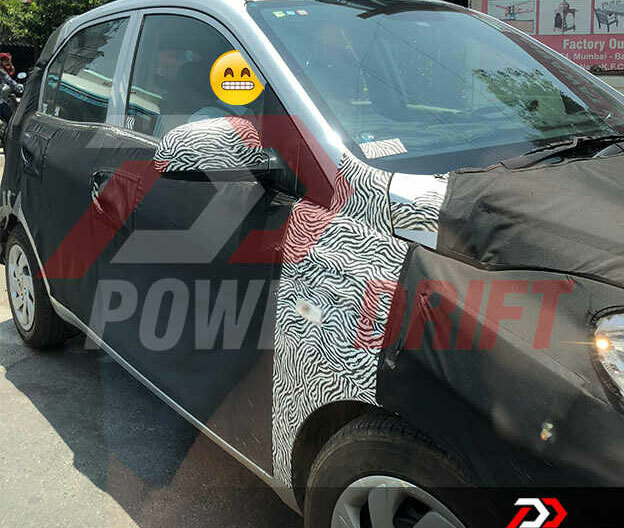 Earlier this month, the 2018 edition of Hyundai Santro surfaced. Now more images have surfaced. Though the spied version is still under heavy camouflage, thanks to the photographer, now we have pictures from various angles of the car and it sheds more lights on what could be in store. The new Santro is expected to be bigger and wider, and it may come with new grille, fog lamps, alloy wheels, reverse camera as well as LED tail lamps. As of now there are no pictures of its interiors but the car is expected to have a revamped cabin with new infotainment system. For safety, there should be dual airbags as well. Besides, the new Santro is expected to get a 1.0 liter engine offering about 70 bhp of power and 100 Nm of torque. 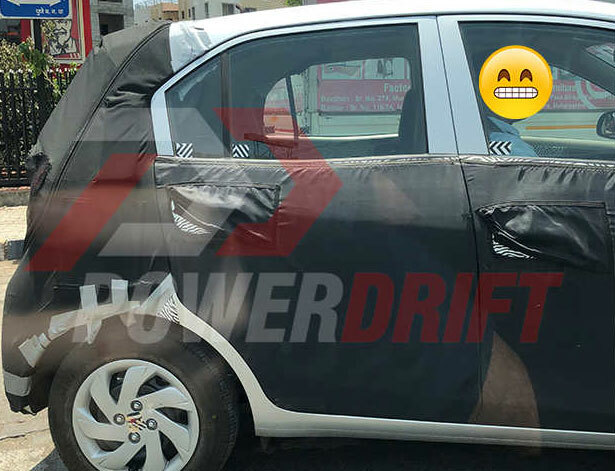 Expected to be pitted against Renault Kwid, Tata Tiago, Maruti Suzuki Celerio, the 2018 Hyundai Santro is expected to be priced around Rs 3.5 lakh. Hyundai Motor India currently sells the most number of passenger cars in India after Maruti Suzuki. It has a market share of around 20 per cent. Hyundai sold more than 4.27 lakh units against 4.11 lakh units in 2016-17.